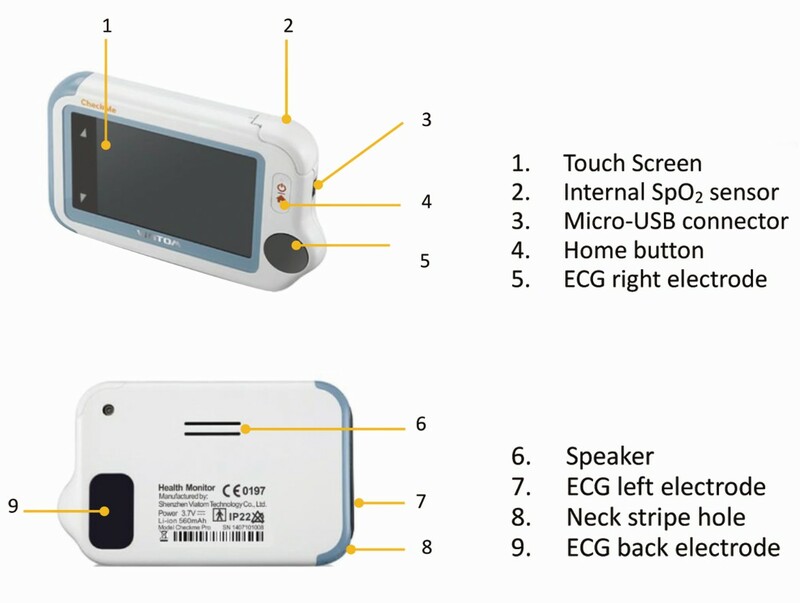 Checkme™ Lite Vital Signs Monitor is an innovative device which integrates multiple functionalities into one compact and portable unit. 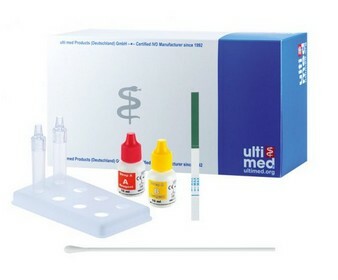 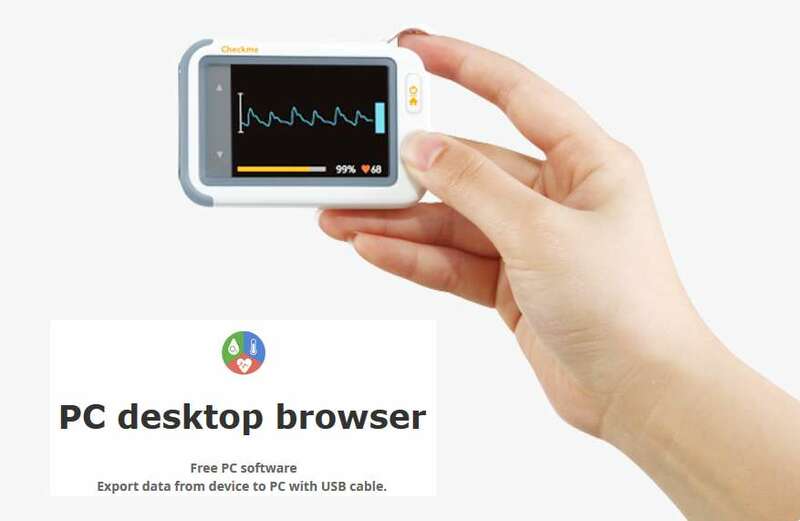 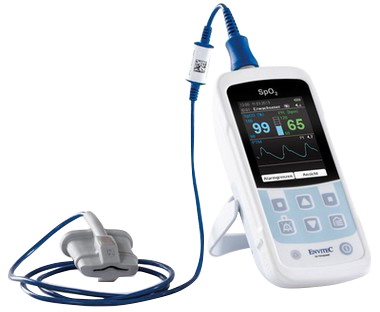 It supports cable-free measurement of ECG, Spo2 and Systolic blood pressure. 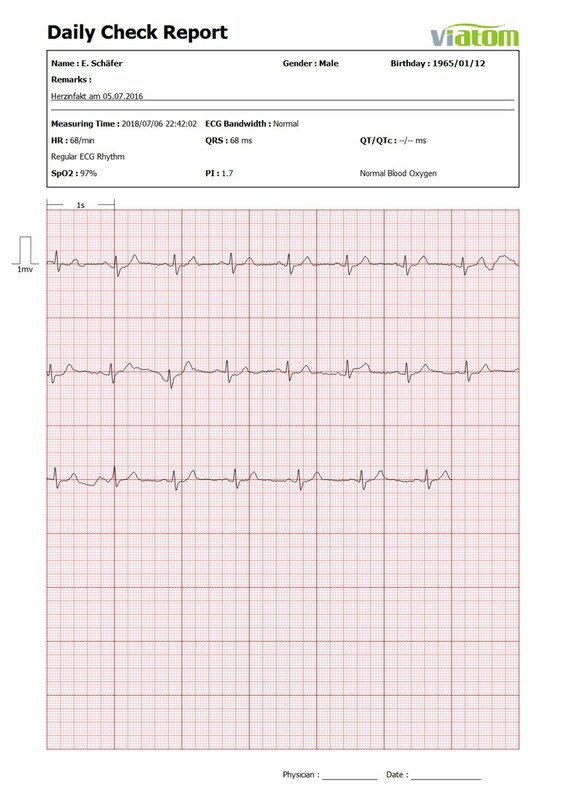 The Daily Check function just takes 20 seconds. 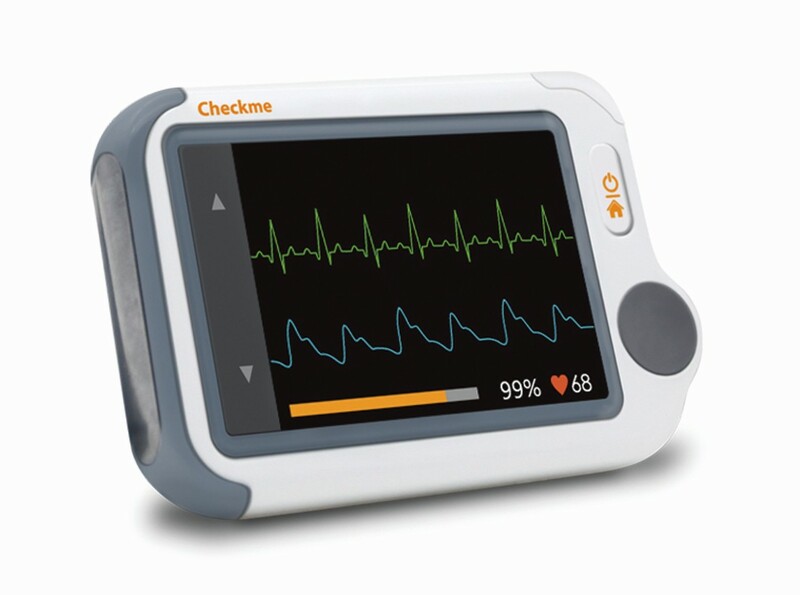 With 2.4" color touch screen, well organized user interface and audio instructions, Checkme™ Lite is very intuitive and easy to use. 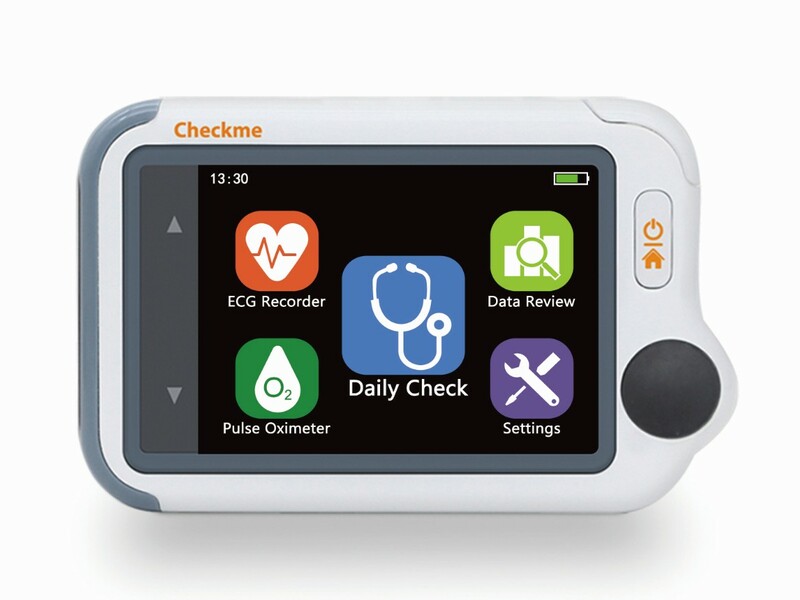 Thanks to portability (64g) and usability, Checkme™ Lite enables you to check your health at anytime anywhere. 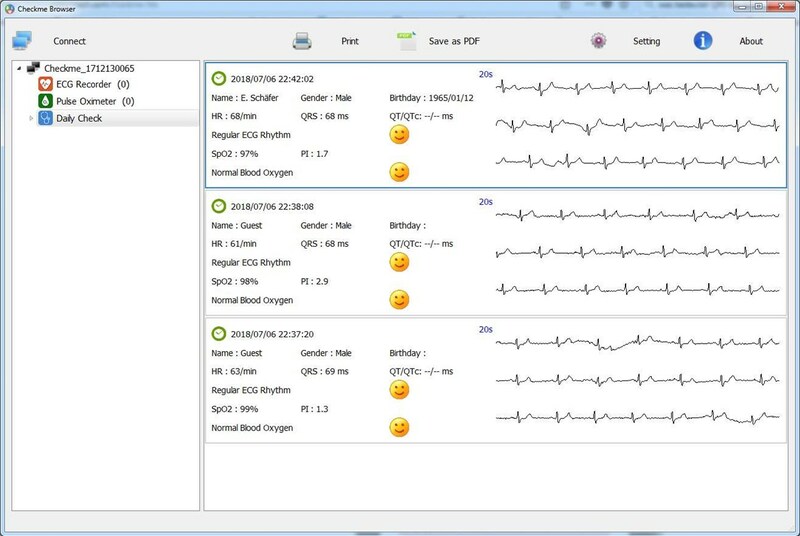 Heart rate is calculated based on average of every 5 to 30 QRS complex.